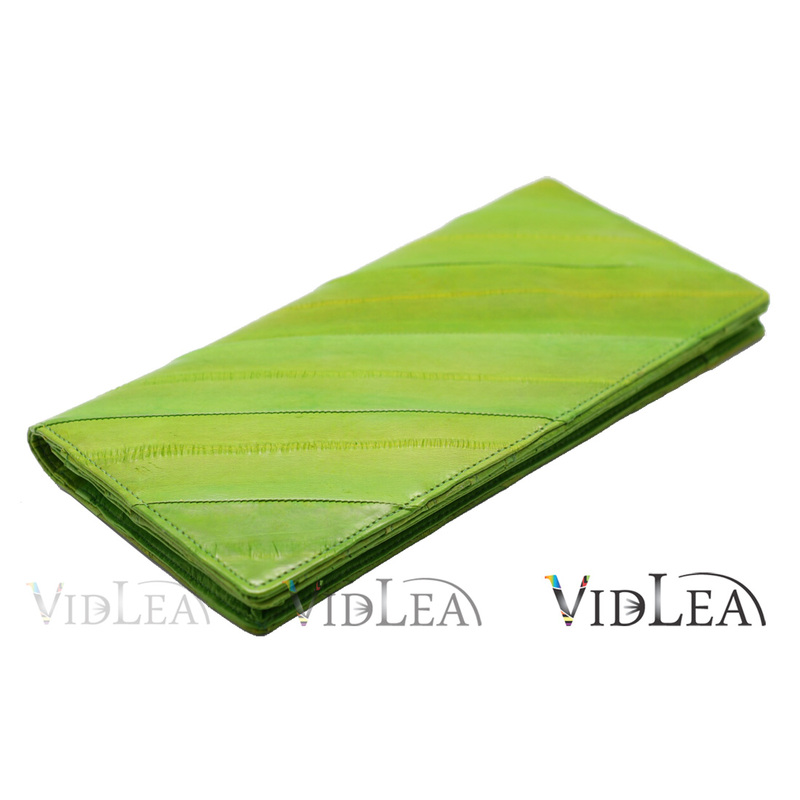 SKU: EL_DLYG. Categories: Eel skin Collection, Eel skin Wallets. 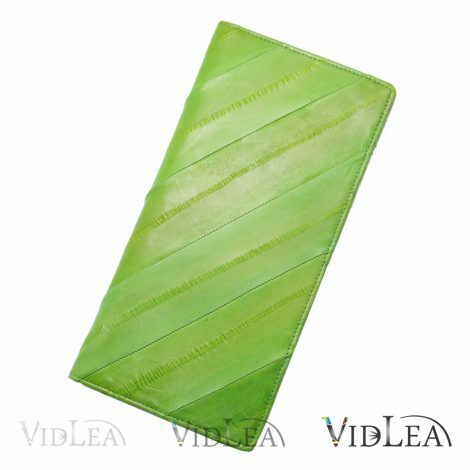 Tags: eel coin purse, eel skin leather, eel skin mens wallet, eel skin purse, eel skin purses, eel skin wallet, eel skin wallets, eel wallet, green wallet, long wallet, slim long purse, yellowish green. 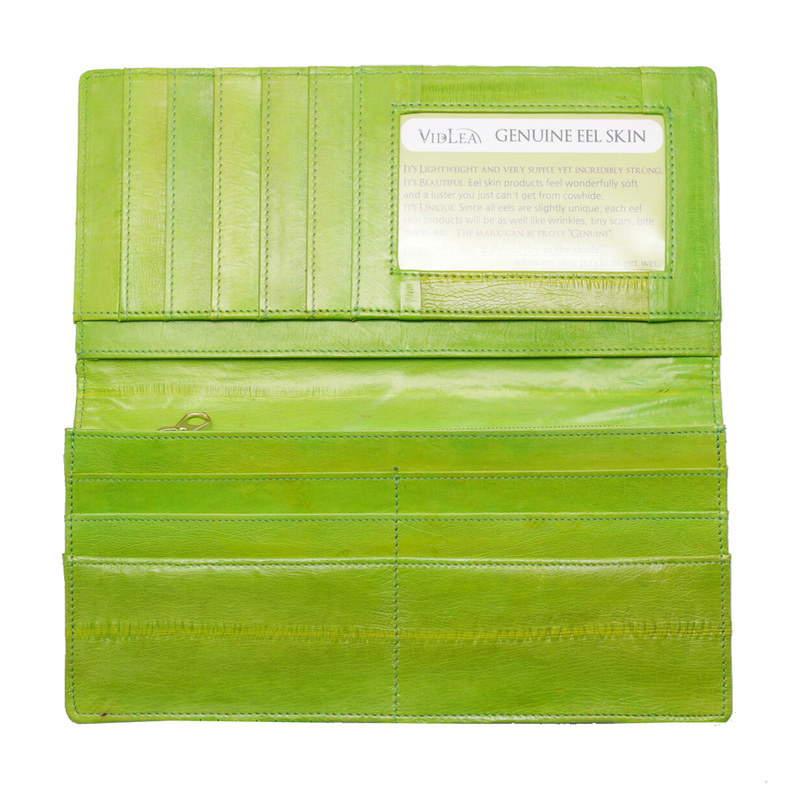 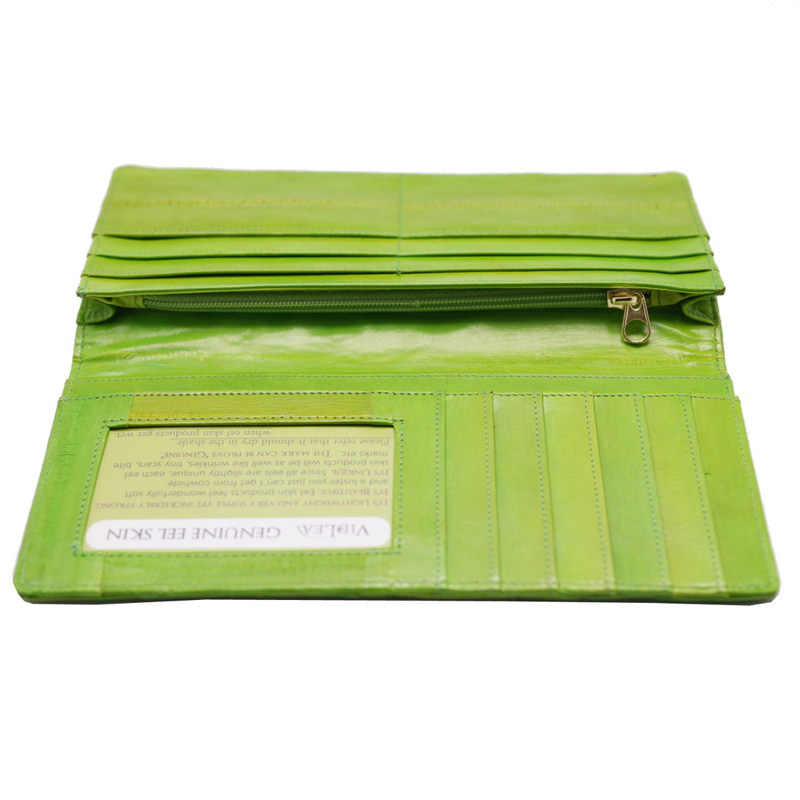 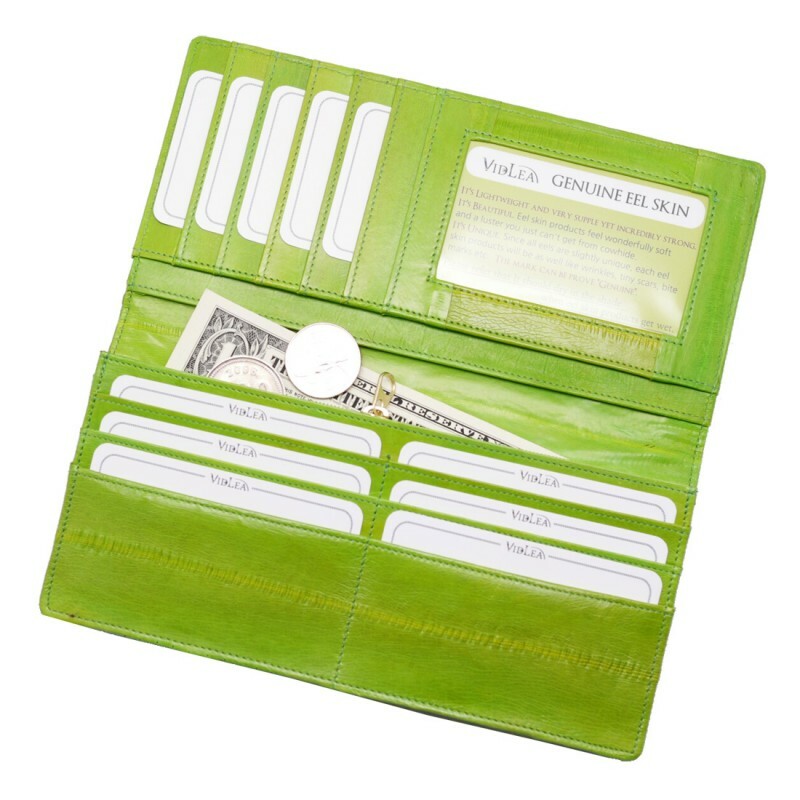 Eel Skin Wallet Diagonal Long Slim Fold Wallet Card Holder Coin Purse Yellow-Green, Update your Eel skin leather wallets collection. 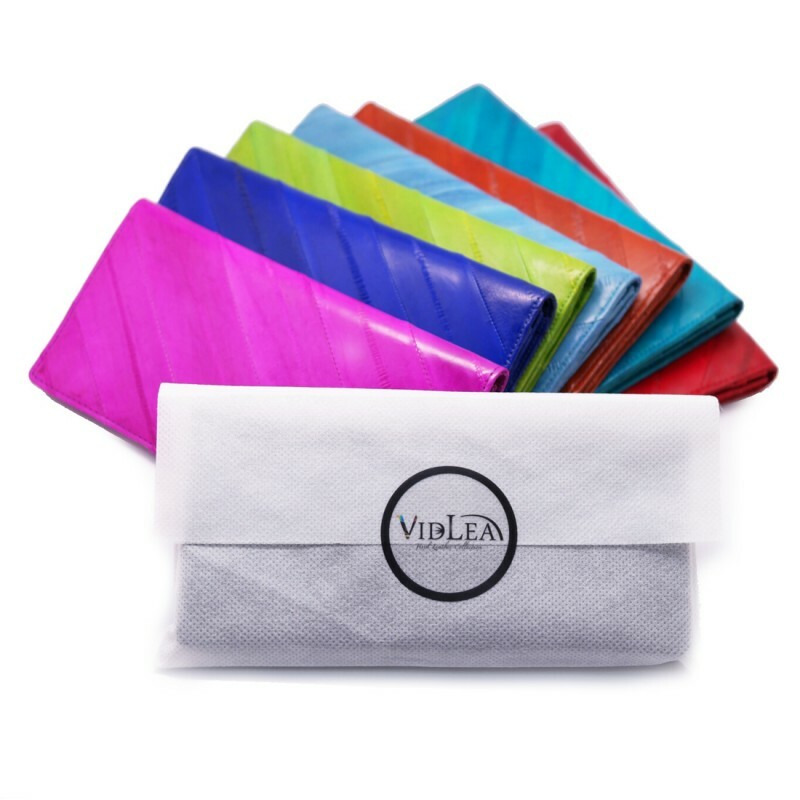 Take your style up a notch. 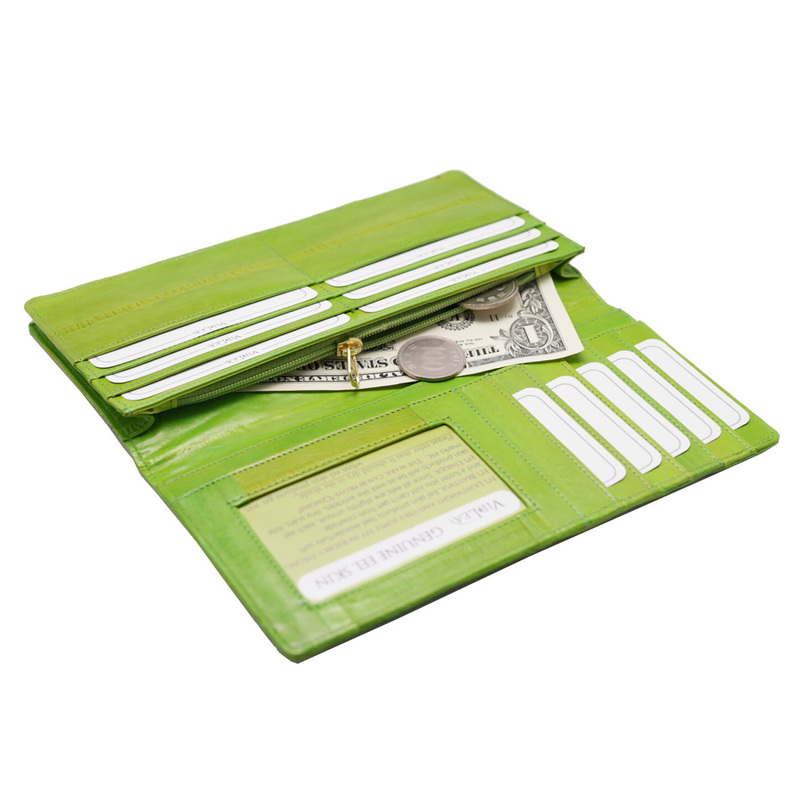 Vivid Color, Stylish Diagonal pattern adorns this slim wallet, complete with dedicated space for your cards, coins and Currencies, lets you keep all your necessary items without the bulk.